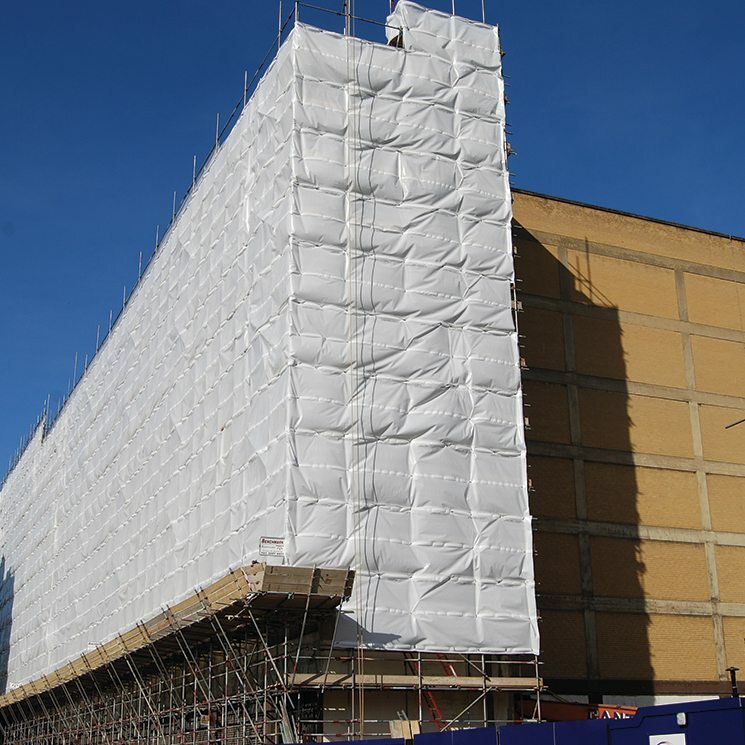 Insulated sheeting incorporates cellular air cells which provide thermal insulation for improved working environments and those which require controlled atmospheres. It is widely used on projects where low temperatures and inclement weather conditions prevail. These materials are subject to minimum order quantities.